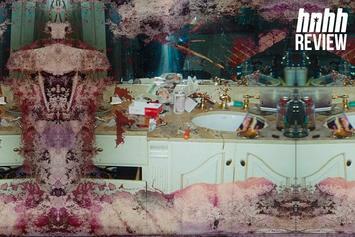 Nearly a quarter of a century into his career, Pusha T drops off his best solo effort to date. 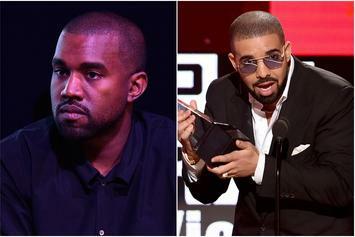 Should Kanye West Respond To Drake's "Duppy?" 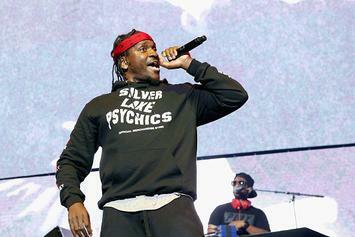 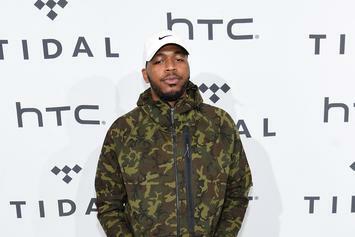 We're still waiting for Pusha T to answer to Drake's "Duppy," but should Kanye West be penning his own response? 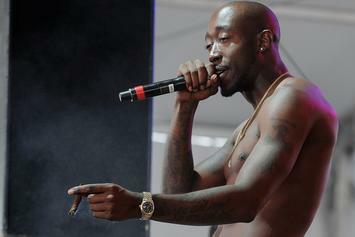 Freddie Gibbs doesn't like waiting.